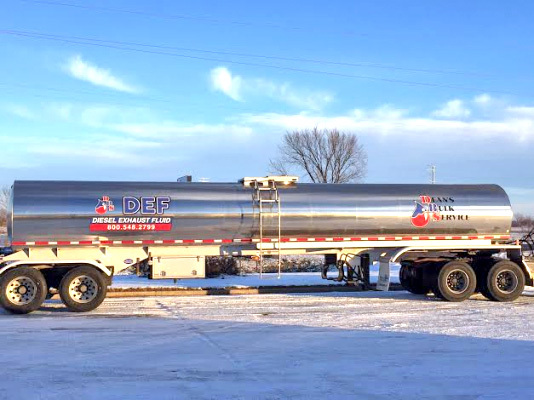 Across the town or across the state, Dean's Bulk Service has the capability to haul up to 5,500 gallons of DEF with our own truck. Bulk DEF deliery means we can shop for the lowest price among several suppliers, buy in volume, and pass the savings on to you. 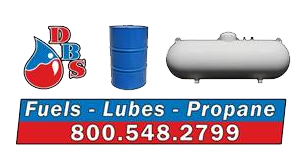 We also offer bulk tank systems that give you the power to build a DEF solution as unique as your business. To learn more about bulk and mini-bulk systems, click an image below or contact our DEF team.